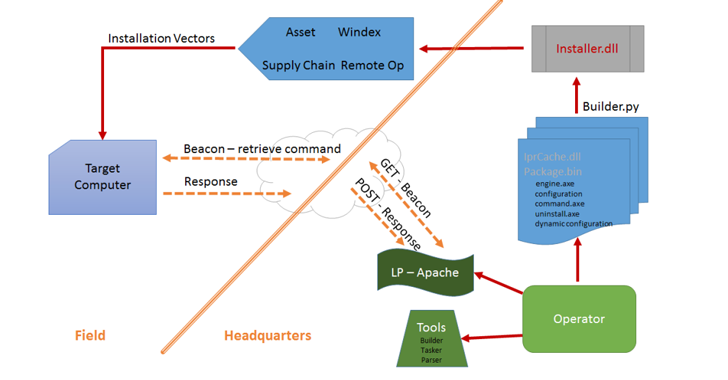 WikiLeaks has published a new batch of the ongoing Vault 7 leak, detailing a spyware framework – which "provides remote beacon and loader capabilities on target computers" – allegedly being used by the CIA that works against every version of Microsoft's Windows operating systems, from Windows XP to Windows 10. According to the whistleblower organization, Athena has the ability to allow the CIA agents to modify its configuration in real time, while the implant is on target "to customize it to an operation." "Once installed, the malware provides a beaconing capability (including configuration and task handling), the memory loading/unloading of malicious payloads for specific tasks and the delivery and retrieval of files to/from a specified directory on the target system," WikiLeaks claims. 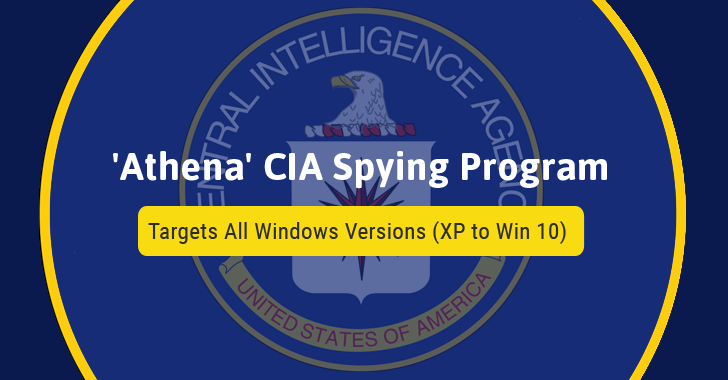 The leaked documents suggest that Athena, written in Python programming language, was developed in August 2015, just a month after Microsoft released its Windows 10 operating system. Athena has been developed by the CIA in cooperation with Siege Technologies – an American cyber security firm that offers offensive cyber war technologies and works in close cooperation with the United States government. Last week, WikiLeaks dumped two apparent CIA malware frameworks – AfterMidnight and Assassin – for the Microsoft Windows platform that has been designed to monitor and report back actions on the infected remote host computer and execute malicious actions.